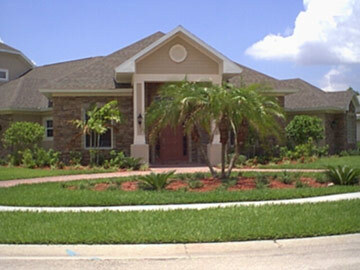 Here Are a Few of the Homes We Have Designed. 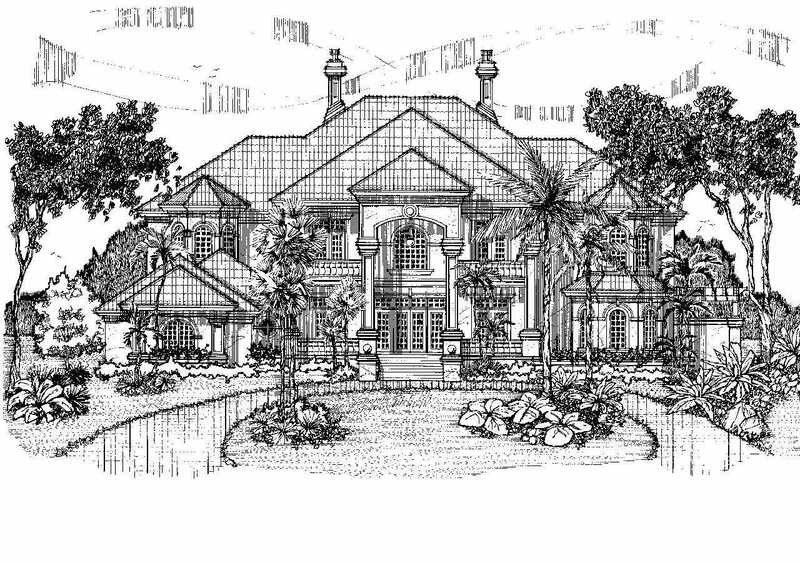 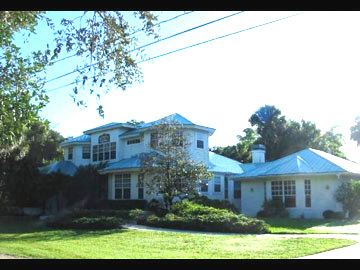 For One of Our 9,000-sq.-ft. house plans, Click Here. 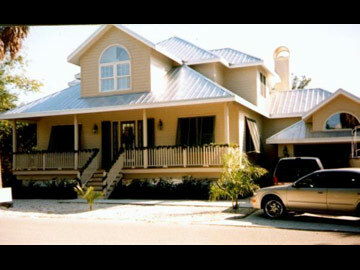 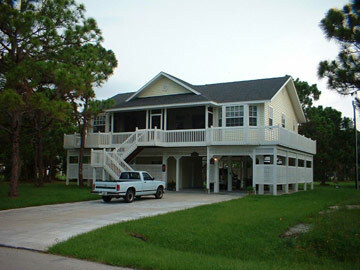 For One of Our 4,000-sq.-ft. house plans, Click Here. 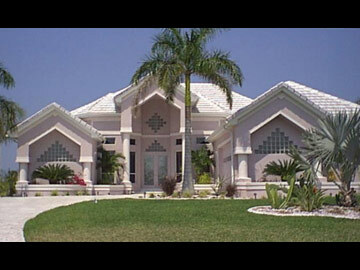 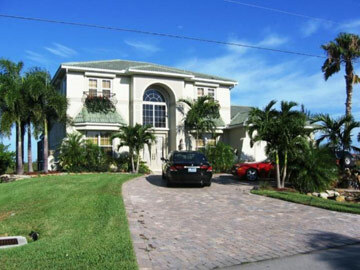 For 9,000-sq.-ft. house plans, Click Here. 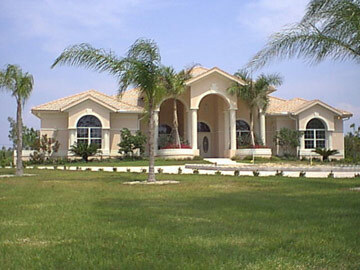 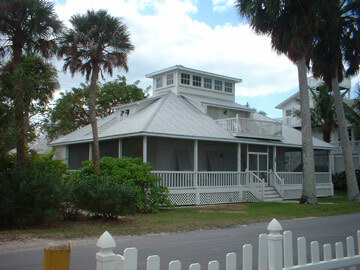 For 4,000-sq.-ft. house plans, Click Here. 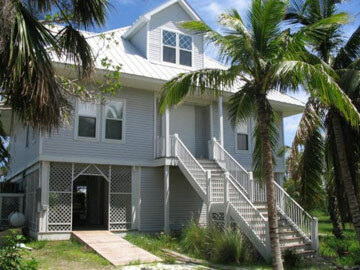 For more information, Contact Us or e-mail Don@Linsenbach.com.